Easy Healthy Comfort Food: Chicken Picatta, an easy weeknight dinner recipe that you can make in less than 30 minutes! Perfect for weeknight entertaining too! Life can get crazy but you still want to eat good food. Today’s recipe for Easy Healthy Comfort Food: Chicken Picatta is favorite at our house. The recipe can be made in about 30 minutes and it fits the description of New Comfort food! Being made in lest than 30 minutes with just a few ingredients. It’s easy and it’s healthier than most options. The recipe is a lighter take on a classic recipe so you can indulge without guilt! New Comfort Food fits with in todays lifestyle with balance in your life. We love chicken in our family! We like it any way: fried, baked, grilled or sautéed just to name a few. But we’re watching our calorie intake so Im trying to avoid making a lot of fried foods. This recipe for Easy Healthy Comfort Food: Chicken Picatta not only isn’t deep friend, but you use a boneless, skinless chicken breast so its a little bit healthier too. This Easy, Healthy, comfort Food: Chicken Picatta is comfort food at its best without all the time it usually takes to make our families favorite recipes. This recipe is made from start to finish in less than 30 minutes! I love that because no matter how stressful and busy my day has been I can still make a great tasting meal at home instead of going out! When I was researching what piccata origins are I thought it was interesting that it isn’t really in many Italian cookbooks. This article from Seattle PI talks about how they found that most people think piccata was invented by Italian Americans in the 1930’s. 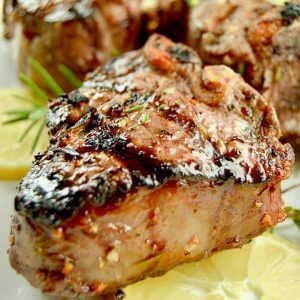 What everyone does agree on whether it be made with Veal or Chicken is that it is very thin pieces of meat, lightly breaded and sauteed in butter with a lemon added to the sauce. All I can tell you for sure is that it is delicious! This recipe is an updated version of one I found in one of my Mom’s old cookbooks. The original recipe called for 1/3 cup of butter. I lightened this recipe up by using olive oil, and a LOT less than 1/3 cup. 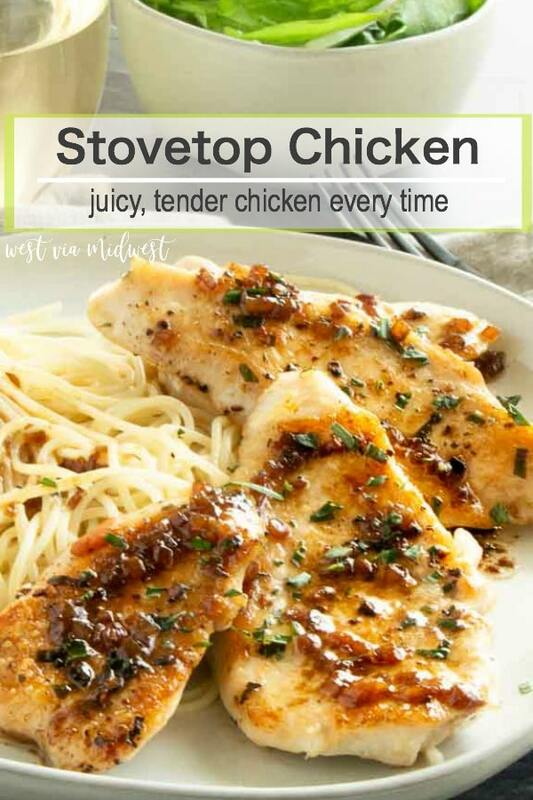 When I made this recipe I had purchased the full size chicken breasts so I cut them in half (to make them thinner) to shorten the cooking time. 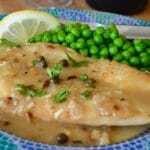 This recipe for Easy, Healthy, comfort Food: Chicken Picatta uses a very small amount of flour, but it is enough to give you a thickened sauce to spoon over your meal. I mean look at it, its velvety smooth, but is light enough you won’t feel guilty eating this new comfort food! Easy/Hard: Easy, the hardest part of this recipe is cutting the chicken breasts to make them thinner. Make Ahead: No. This recipe takes about 30 minutes, so you can make it and serve it immediately. 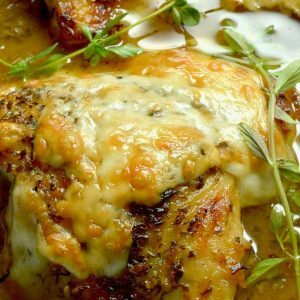 Suggestions: This recipe for Easy Healthy Comfort Food: Chicken Picatta is great to make if you are having some company on a weeknight. Because you have most things in your pantry to make it, and it takes less than 30 minutes its easy to make after a long day of work. 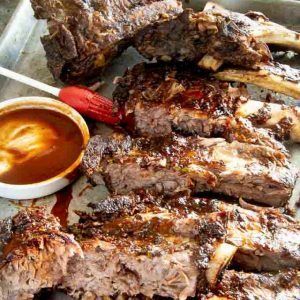 The meal looks impressive, and the velvety sauce is loved by all who have it. Serve it alone with a veggie, or atop pasta. Cocktail Suggestion: Use the rest of the bottle of wine you used to make it. I use a Prosecco or a light white wine. Looking for other comfort food recipes to serve your family? Heat a large skillet to high, then add 2 tablespoons olive oil and swirl to coat entire skillet. Dredge chicken breast to coat both sides evenly in flour. Leaving plenty of room between the breasts, place floured chicken in skillet cooking in batches until golden brown on each side, about 5 minutes. Remove chicken to plate and finish all chicken. Reduce heat to medium and add last tablespoon of olive oil to pan then add shallots and cook for 5 minutes, add flour and cook one minute more. Add wine, wait 30 seconds then add lemon juice and chicken broth stirring constantly. Place Chicken breasts back to the pan into the sauce. Continue cooking until chicken has cooked through completely, about 10-15 minutes. 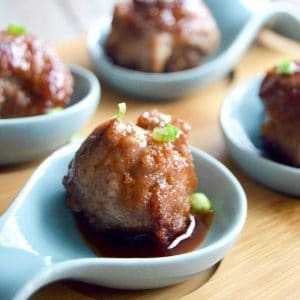 Serve Chicken on a plate, spoon sauce over the top. If you are using capers as your garnish, add the capers at the same time you add the lemon juice. 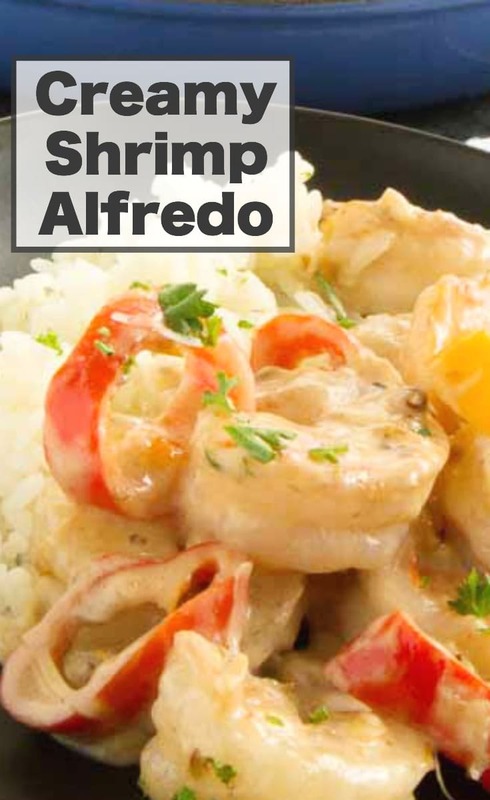 This was always one of my favorite recipes at my parent’s restaurant and I rarely make it myself because I don’t think it can live up to my mom’s. I took a chance and made this recipe and it was better than hers! SHH don’t tell! One of my absolute favorite foods is chicken picatta but I have never made it before! I have to give your recipe a try! When I worked at an Italian Restaurant, chicken picatta was the most popular recipe. Your recipe looks so much better than restaurant version. I bet it tastes even better. Great recipe, Michele. 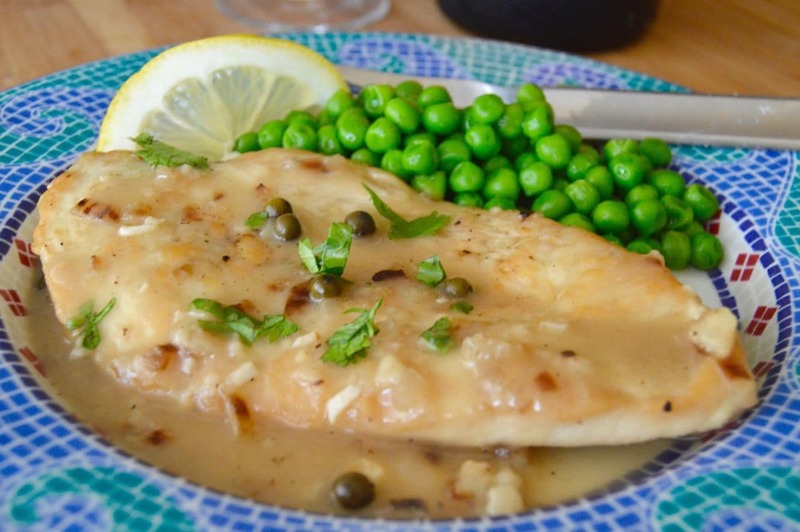 Chicken piccata is one of my favorites and yours looks so delicious! This looks good! Chicken Picatta is one of my favorite dinners! Chicken picatta is one of my family’s favorites! I make it on Christmas Day!! We made this dish and it was amazing. That chicken is like nothing I’ve ever made. This will be a repeat in our house. Thank you for sharing. Such a classic recipe. My family will love it when I make this for them. 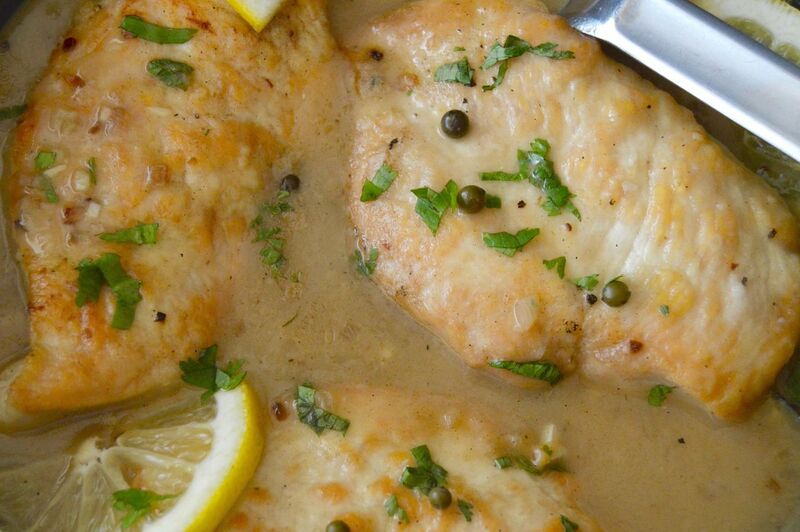 We love chicken piccata, and I always forget about it when I’m doing my meal planning. I might have to throw it on the list for next week! Your recipes look so tasty but I wish you would add the nutritional info to them,we are cutting back on carbs and sugars and it would make it so much easier for us. The sauce on this is to die for! Love love love this!! I can see why it’s a favorite! Yum, yum, yum! There is something about chicken picatta that I find addictive! Chicken picatta is indeed a real comfort feed and your version does indeed look very velvety-looking. Nice recipe. I love how comfort food can still be healthy – this looks like my kind of meal! I’ve never made Chicken Picatta, but it sounds delicious and easy. I am going to have to give this a try. I think my family will love it.